The Air Trac® is an excellent choice for single engine, piston aircraft. It is ideal for aircraft operated on grass strips while being perfectly usable on hard surfaces. 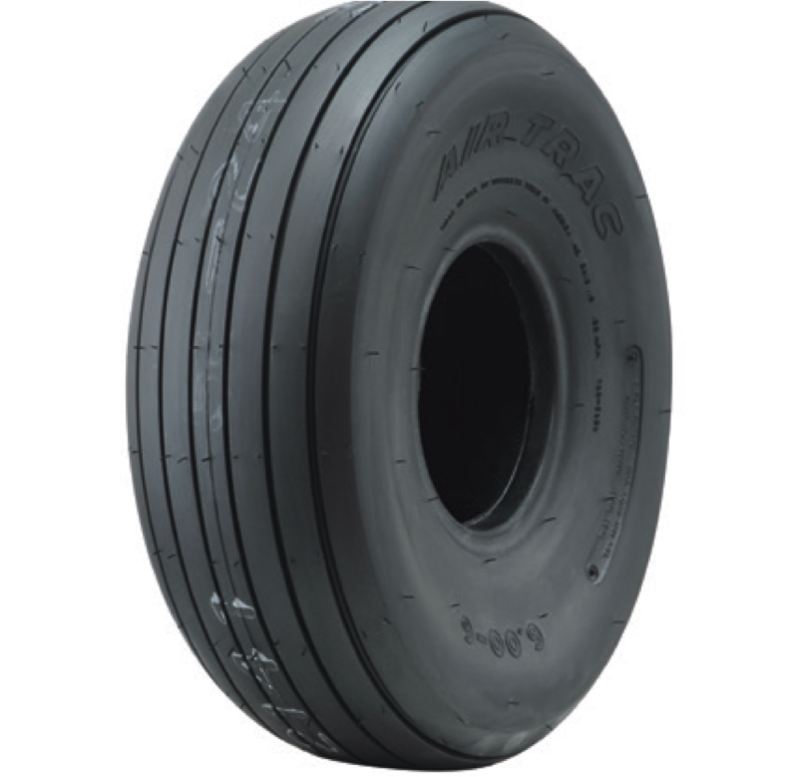 Specialty Tires of America is the only manufacturer to offer this unique, narrow-ribbed, oval shaped tire designed for soft field applications.